At Austen Allen we pride ourselves in our service to the trade customer. As a company this has seen us move to our new factory on Viking Road in October 2011. Increasing our factory space by 50%. We can now turn around quality products in five working days. 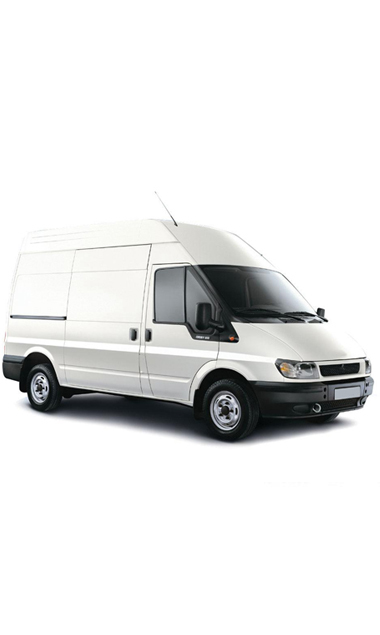 A full delivery service is available in our unmarked vans. Surveys can be arranged as a small cost. Fitting prices are available for trade customers if required. Very competitive prices on quality windows, doors, conservatories and porches.